Realise your creativity with your very own sculpting kit. Sculpture Box is a range of unique kits that have everything you need to create a piece of sculpture in the comfort of your own home. We also provide online support and tuition, with the option to send images of your work to us for support and critiques. And if you fall in love with sculpting you can always come on one of our courses. 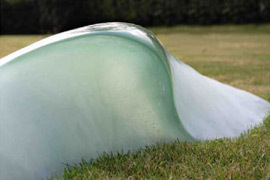 Please contact us if you would like to have a mould made of your sculpture. We can cast it into a number of different materials suitable for indoor and outdoor display, including cold cast bronze, aluminium, iron, plaster, cement etc. A range of sculpture classes at various dates and times to suit you. The Sculpture Studio undertakes commission for private individuals and corporate clients. 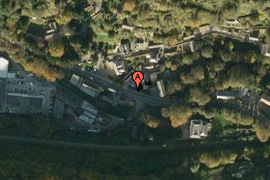 We are located in Chalford on the A419 within easy traveling distance of Stroud.